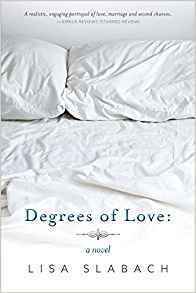 Degrees of Love by Lisa Slabach was published December 1st 2017 by BookBaby and is a romance novel. Synopsis: In this powerful debut, a successful businesswoman embarks on a journey of self-discovery that will shake her to the core. Like the shiny new BMW parked in the driveway of the Silicon Valley home she shares with her husband, Matt, and their two boys, Susan Sinclair exudes confidence and style. 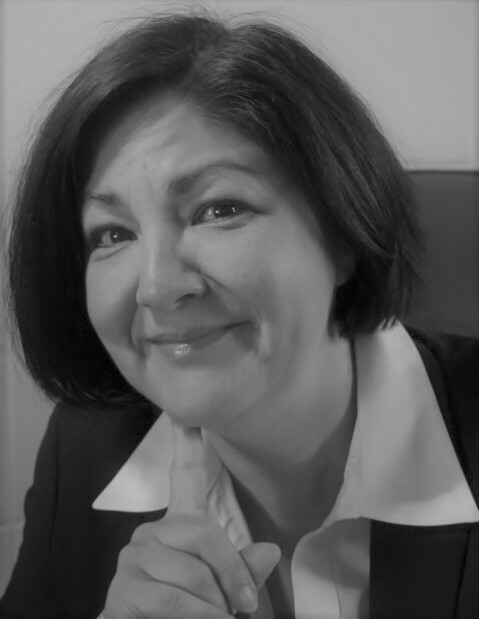 Newly promoted to a prestigious Senior Vice President position at her firm, Susan is the picture of personal and professional success. Yet appearances are deceiving. With each advance in Susan’s career, Matt has grown more distant. But he refuses to admit there is a problem, and Susan, determined to give her boys the close-knit family life she never had, forces herself to play along. In a moment of weakness, friendship becomes something more. Now, unable to stomach the façade her marriage has become yet unwilling to decimate her family by moving forward with Reese, Susan faces a choice that could cost her everything—including her children . . . but possibly bring her more than she can dream.